Kitchen Cabinet Refacing in Tallahassee: Should You Reface or Replace? Kitchen Cabinet Refacing: Should You Reface or Replace Your Kitchen Cabinets? We offer kitchen cabinet refacing as a service because it is the best solution for some homeowners. But it’s not always the right choice. In fact about 25% of our refacing estimates wind up with the customer choosing new cabinets because it’s a better option for them. And it’s not always about cost. We’ve refaced kitchens for homeowners that would have saved money if they let us install new cabinets instead. But for them the idea of spending 4 weeks without a functioning kitchen was unpalatable. Refacing allowed them to accomplish their goals and was completed in just over a week. Whether you reface or replace your kitchen cabinets depends on a number of factors and our goal is to provide you the best information so you can make the right decision for your home. If you put in nice granite or quartz countertops 4 or 5 years ago but did not update the cabinets then cabinet refacing is a good option. 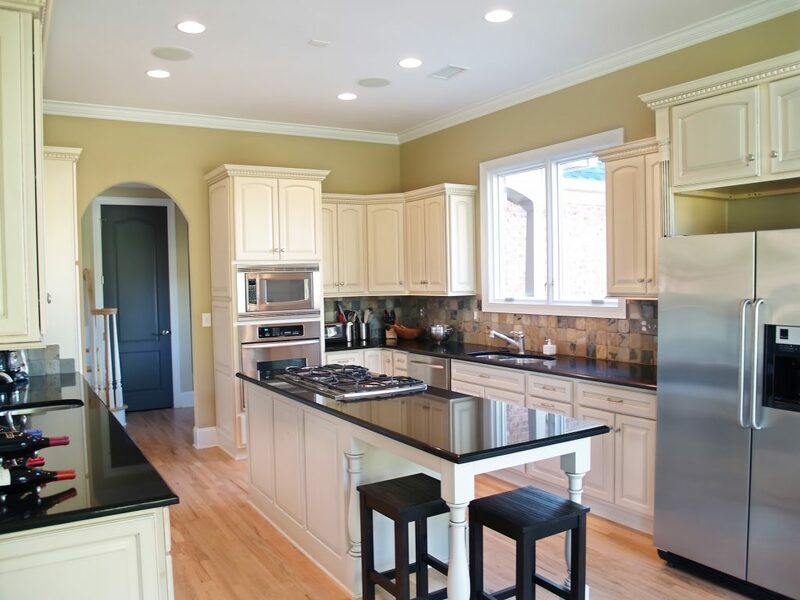 We can reface your kitchen without removing the existing countertops or appliances. Refacing is a great option when you’re not changing the layout of the room. While we can make some modifications to your cabinets as part of a reface the footprint of your kitchen will have to stay the same. Cabinet refacing takes about 5 days from start to finish and you can keep using your kitchen throughout the process. This is great for people who have children or large families and can’t go without a kitchen for 6 or 8 weeks like they would as part of a typical kitchen remodel. Another benefit of cabinet refacing is you can remodel your kitchen in stages. 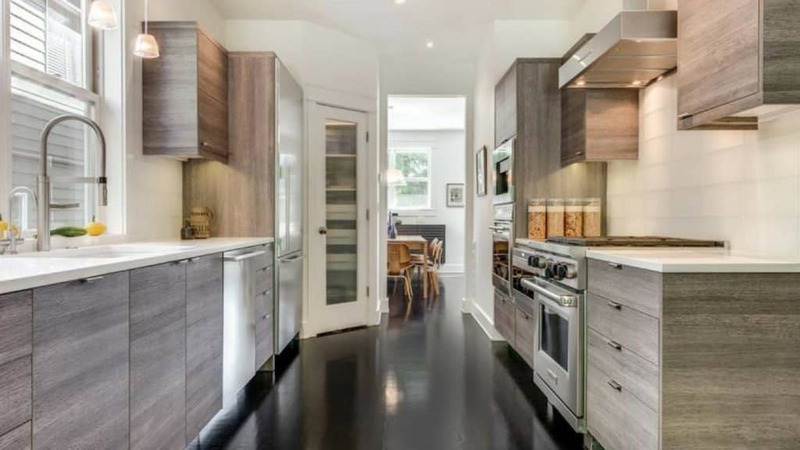 You can do you countertops in the spring, backsplash in the summer and reface in the fall etc… This is a great way to spread out the expense and reduce the lifestyle disruption of having your kitchen remodeled. If the cabinet boxes are in good shape, but the exteriors are damaged or dated, why replace the entire cabinet? Cabinet refacing reduces the amount of waste that goes to the landfill from your kitchen remodel. A basic set of stock cabinets cost about as much as refacing a kitchen. 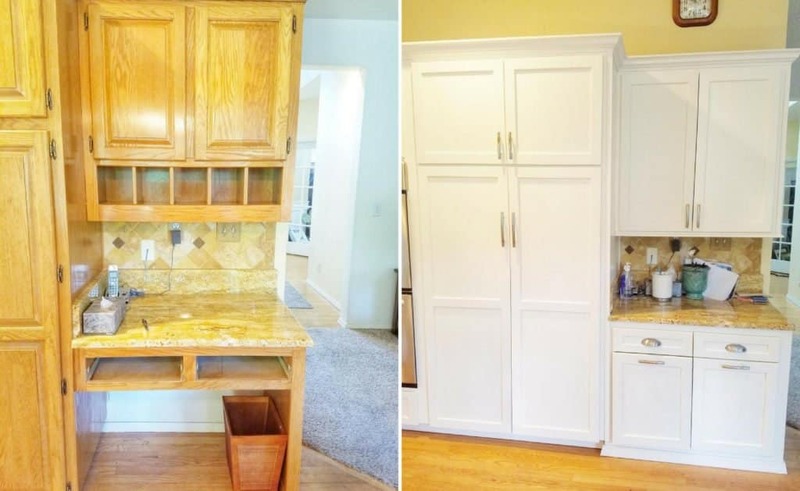 But with new cabinets you have additional expenses like demo, plumbing costs, new counter tops etc… which makes cabinet replacement cost quite a bit more than refacing. If you want to upgrade to semi custom or custom cabinets the cost is also more. Cabinet refacing for an average size kitchen costs between $14,000 and $18,000. 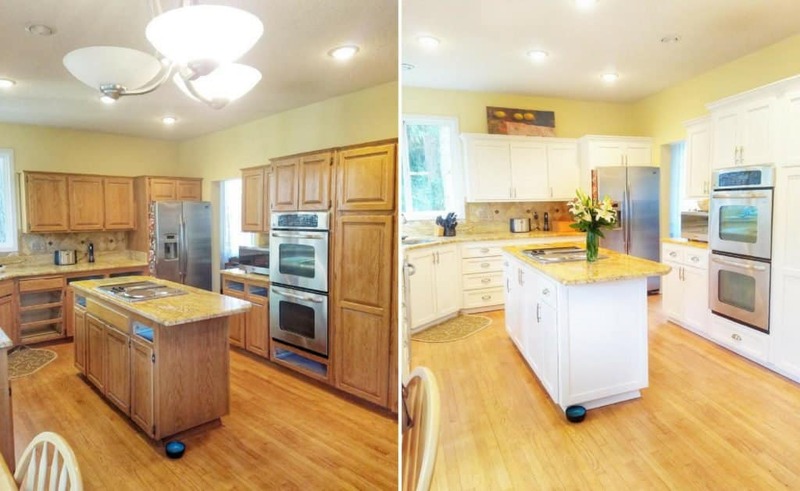 A basic kitchen remodel with new cabinets and counters, would cost $22,000 – $28,000. How is Cabinet Refacing Done? Existing cabinet doors and drawer fronts are replaced with new, solid wood doors and drawer fronts. Our manufacturer of choice is Cabinet Cures. They offer a great range of wood species, the latest designer colors (which you can also mix and match), and attractive door face designs, including glass and lower cabinet door to drawer conversions. We can also replace your drawer boxes, add organizers, and customize your cabinets to optimize storage. The crown molding, toe kick, quarter round and other trims are replaced. Solid wood quarter-inch panels are applied to the rest of the cabinets and face frames. For cost-conscious homeowners, cabinet refacing offers tremendous bang for the buck! The completed project gives your kitchen a brand-new look while saving you money on labor and material costs. Should You Replace the Kitchen Cabinets Instead? The greatest advantage to replacing your cabinets is that it opens up the possibility of changing the kitchen’s fundamental layout and functionality. Of course, you can just switch out the old for the new, but many homeowners who decide to replace find it a great time to make some other updates. Cost. A typical medium size kitchen cabinet refacing job costs around $15,000 and includes a few minor custom options like organizers and pull-outs. 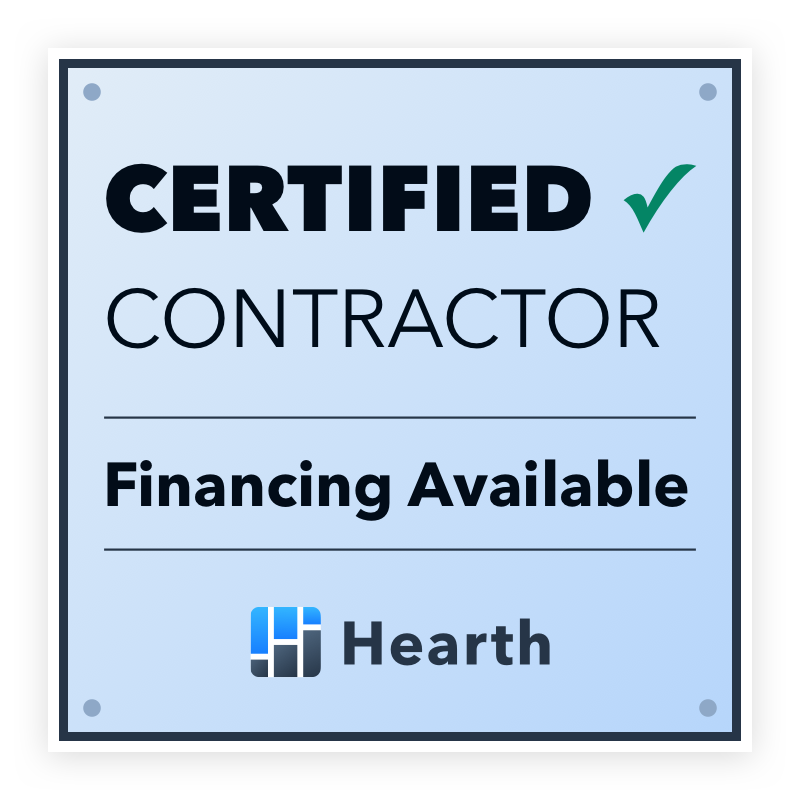 For replacement cabinets, plan on spending approximately $20,000 for the cabinets and another $5-10,000 for new countertops and removal of the existing cabinets. Time. Installing replacement cabinets can take anywhere from three to five weeks. Most cabinet refacing projects take a week or so. Disruption. If you go with replacement, you lose the use of your kitchen for the duration of the project. With refacing, because there’s no demo, there is very little disruption to your daily routine. Appliances and countertops are not removed, so your kitchen is usable during the job. One important thing to keep in mind: if you decide to change the kitchen’s layout there can be a domino effect on your costs. For example, if you move a wall or eliminate base cabinets from one part of the kitchen, then new flooring will have to be added to where they once stood. Cabinets play a vital role in the appearance and functionality of your kitchen. Whether you choose to reface or replace, the cabinets you chose can influence how you feel about your entire home. Ready to get started? Talk to us about whether replacement or refacing is best for your needs and budget. And to learn more about all your kitchen cabinet options, schedule a consultation or give us a call today at 850-253-7817. We look forward to meeting with you!